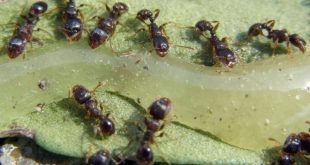 Home / Pest Control / What’s your plant disease and how to treat it ? 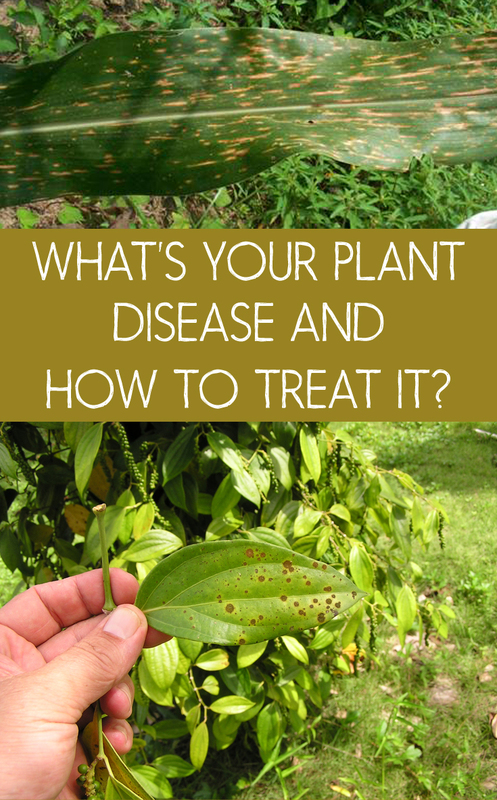 What’s your plant disease and how to treat it ? 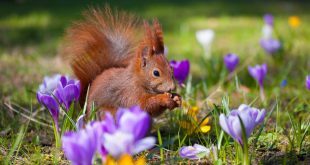 Mane: leaves, flowers, stems and branches wilt or wither and die suddenly. It might be gray mold (produced by fungi) or the bacterial fire of roses (caused by bacteria). The affected part is cut and you must change the rotted substrate. The plant is isolated and treated periodically with specific fungicides. Ulceration: affected woody plants have dead zones, hollowed in stems and branches. These ulcers are manifested through a sticky and smelly drainage, which can kill the entire plant trunk. It’s recommended to combat this disease with sulfur-based fungicides. Galas: are bumps or increased areas on stem or leaves. They can be caused by fungi, bacteria or insects. This disease is prevented by daily ventilation, proper watering with not very cold water. The disease is untreatable and diseased plants are contagious. 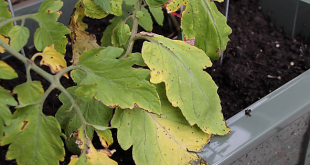 Blistering leaves: bruising and discoloration due to fungi or viruses. To combat, remove and destroy the affected parts and treat the plant with appropriate fungicide. Spotted leaves: the signs are round and irregular areas of different colors. 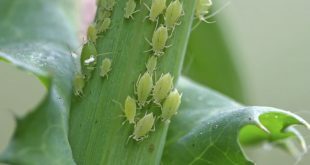 They are produced by pathogens and it’s difficult to treat resorting to plant destruction, avoiding contaminating other plants. Molds: white spots, gray or reddish on both leaves sides. 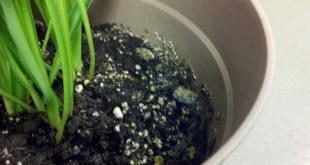 A plant with mold must be destroyed not to sick the other plants. Decay: the tissues are soft or discolored caused by fungi and bacteria. 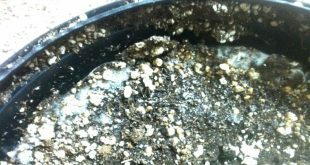 Diseased plants are not sprayed they are watered slowly and vent the room, the atmospheric temperature, humidity and substrate are changed. Rusting: can affect leaves, stems, flowers or fruit. They look as gale spots and orange or yellowish layers. It’s combat by isolating the plant, good air ventilation around it, cutting and burning the affected parts then apply fungicide. Wilting: falling leaves and stems indicate that the plant is not getting enough water. This can be caused by improper irrigation or fungi and bacteria that clog the system of transporting water inside the plant. 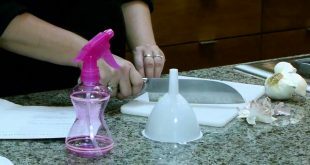 It’s recommended to destroy the plant by burning because wilting caused by fungi is contaminated.